One of the most eclectic and unique regions in Utah has to be Huntsville. You will discover a host of real estate opportunities, from Victorian style estates, to modern ski condos, and everything in between. The cost of living in Huntsville is relatively low in comparison to the rest of the state, and the median cost of real estate in the area is approximately $257,000. This makes it an attractive location for bargain hunters intent on finding a great deal with great potential for upside. Huntsville includes communities such as Valley Lake Estates, The Legends at Hawkins Creek, Huntsville Meadows, Falcon Crest, Lakeside Resort Properties, Middle Fork Meadows, Trappers Crossing, The Summit at Ski Lake, Green Hill Estates, Heritage Knolls, Monastery Cove, Edgewater, Basin View Estates, and Sundance Ridge, to name a few. Huntsville is one of the oldest communities in Utah and has a very popular lake, Pineview Reservoir for water sports and activities. 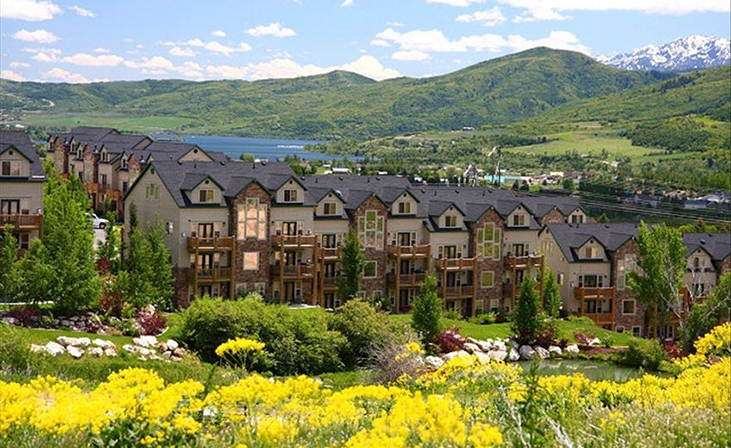 All of this located within minutes of 3 ski resorts including Wolf Mountain, Powder Mountain and Snowbasin Ski Resort the site of the Olympic Downhill and Super Giant Slalom events.